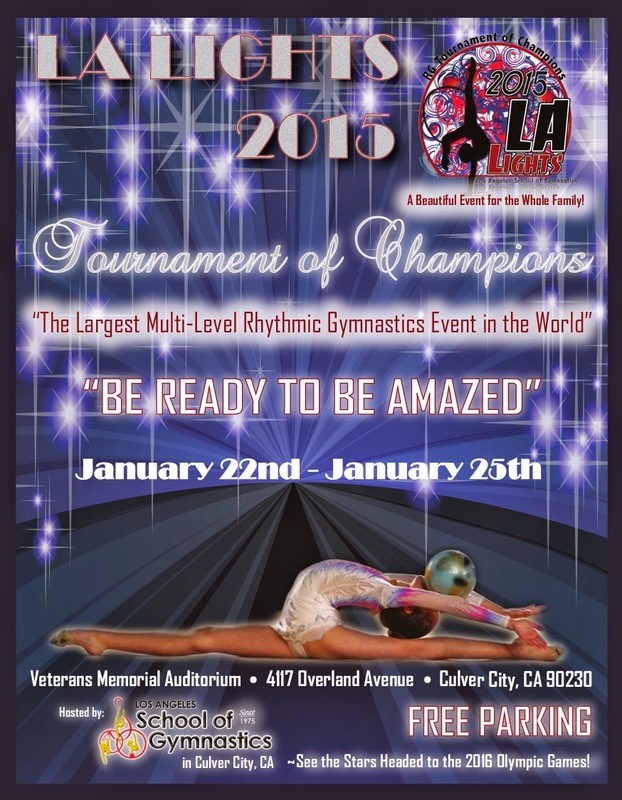 This weekend, in the first major competition for the season, rhythmic gymnasts from all over the world are going to show off new routines at L.A. Lights. I wish all the participants the best of health and the strength to perform strong, expressive routines!